Welcome to the office of James A. Reed, DDS, MSD. We are a pediatric dental practice. Pediatric Dentists have an extra two years of school to specifically serve children in dentistry. 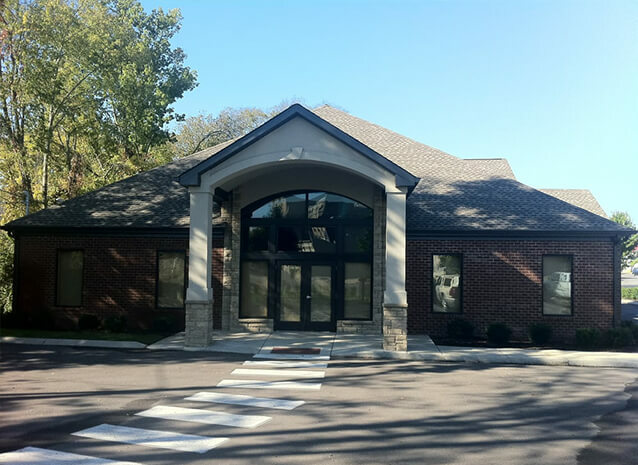 We are located in Gallatin, TN and are currently accepting new patients. Our friendly and professional staff will make you and your child feel welcome and comfortable when you come into our office. Every member of our team is trained and devoted to providing the best service possible to our patients. As a team, we attend accredited continuing dental education courses that help us excel in our respected fields of expertise. More importantly, we love working with kids and are devoted to making their appointments as light and fun as possible! 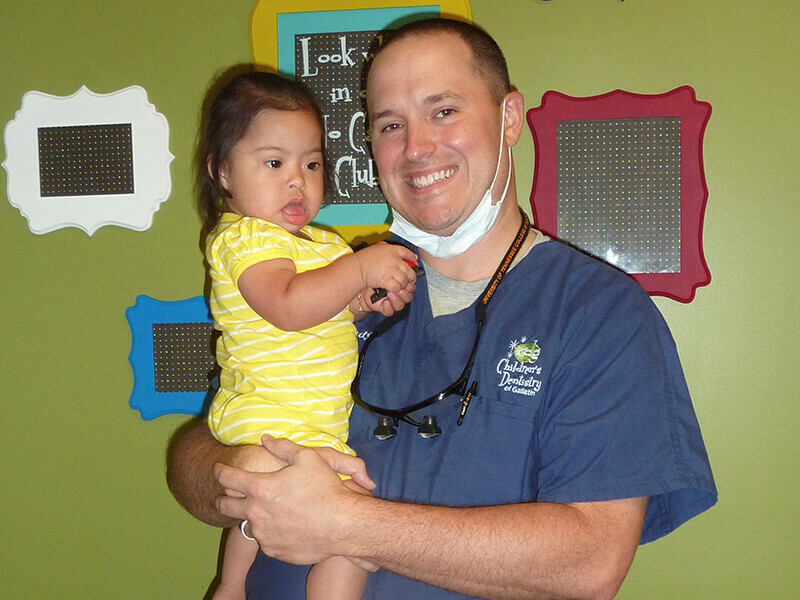 We focus on delivering preventive care to help each child grow a healthy smile that will last them a lifetime. Our office serves infants, children, teens and children with special health care needs in Gallatin, TN. 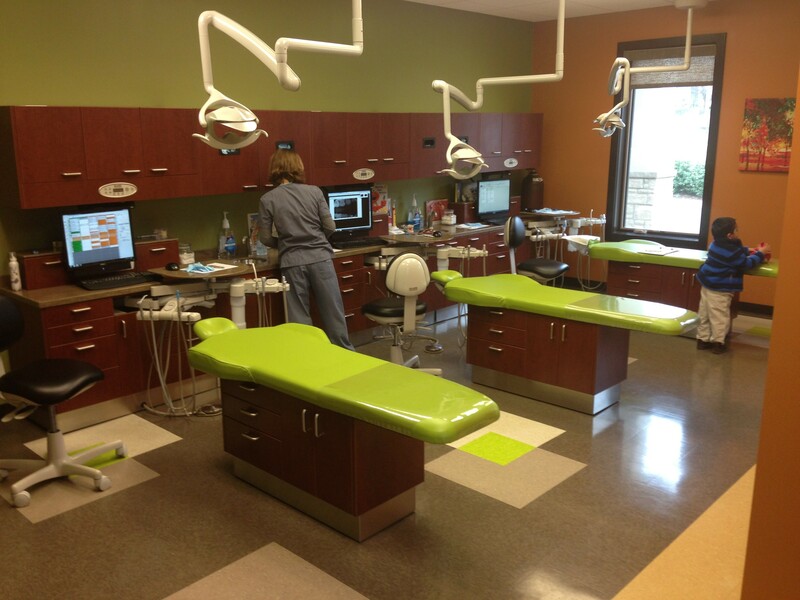 See for yourself what it's like at Sumner Pediatric Dentistry. Sumner Pediatric Dentistry is a pediatric dental office serving infants, children, and teens in Gallatin, TN and the surrounding cities of Hendersonville, Portland, and White House, TN. Copyright © 2017 James A. Reed and Smile Savvy. All Rights Reserved.